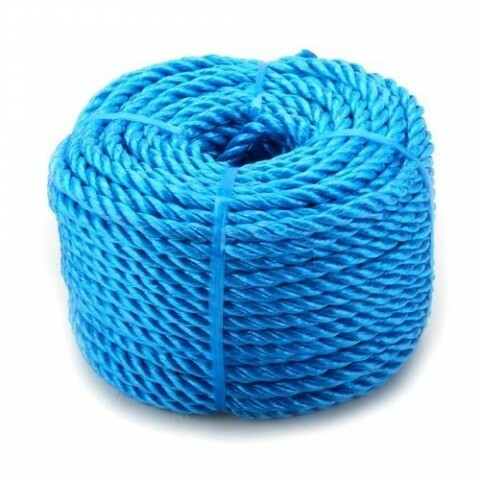 Backed by the rich experience in this domain, We are the famous manufacturer and supplier of Blue Polypropylene Rope from Rajkot, Gujarat, India. This Blue Polypropylene Rope is highly demanded by our precious client. These products are manufactured and designed by us for using high quality of raw material. Available in Blue color, Plain Pattern and customize size.